At first sight, Jonathan Olshefski’s Quest (2017) seems like a typical low-key fly on the wall affair. 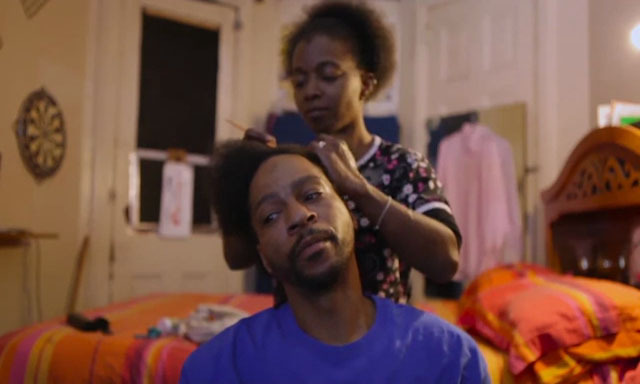 Christopher ‘Quest’ Rainey and his wife, Christine, are intimately portrayed making ends meet and dealing with the ugly and messy stuff that life throws at them. Their North Philly neighborhood is a place where a strong sense of community seems to be at odds with rampant gang violence. 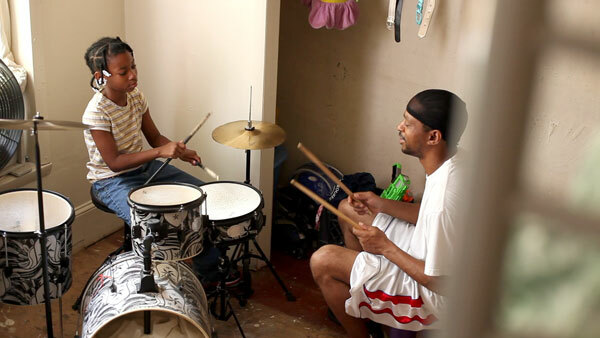 We see Christopher running a recording studio to give kids a chance to rap about their experience on the streets. Meanwhile, Christine has a demanding job at a homeless shelter. They are clearly people who believe they have an important role to play in their hood. Their dedication only grows as the film progresses. As Christopher’s son from a previous marriage is suffering from cancer the family does everything to help him. More shocking is the fate of Christopher and Christine’s young daughter who is accidentally wounded after a gang shoot-out. Following the Raineys for almost ten years, Quest becomes an almost epic chronicle of daily life in a changing America starting with Obama’s re-election and progressing to the controversial 2016 presidential election. As a viewer, we are confronted with the challenges that face working-class African-Americans on a daily basis. Resourcefulness and determination become as important as the helping hand that family and friends can offer in tough times. This makes Quest a film that underlines the importance of empathy without succumbing to sentimentality. Like when Christopher forcefully confronts one of his rappers who seems to be straying from the right path and sliding back into addiction. Or when we follow Christopher’s teenage daughter as she comes to terms with losing an eye after the shooting. These are powerful moments that have been caringly caught on film in this loving documentary. The contrast between the raw streets of Philly and the Spanish fairytale castle in Gustavo García Salmerón’s Lots of Kids, a Monkey and a Castle (2017) could not be greater. 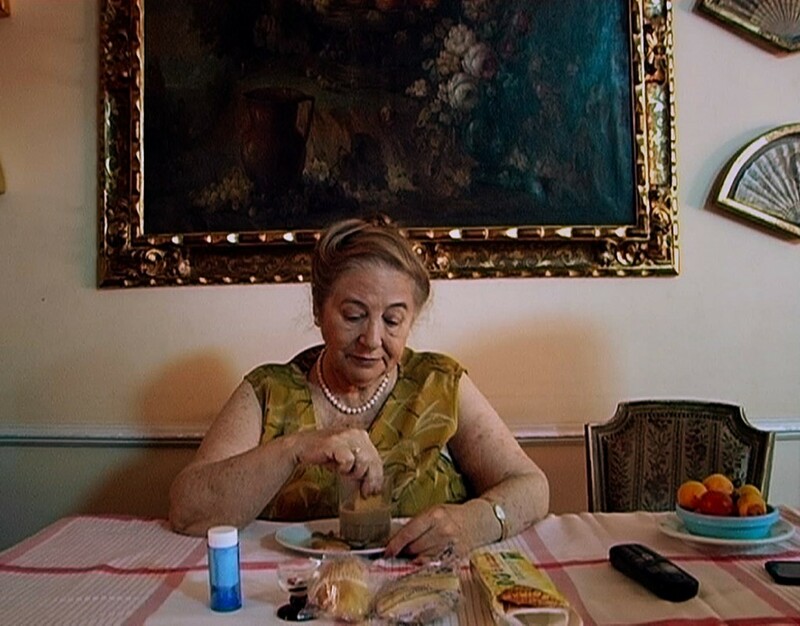 Both documentaries do share an intimate approach to the shared burden of family life. For Salmerón, this view is emphasized as he is portraying his own siblings and eccentric mother, Julia. She is the heart of the film as she talks about her dreams and how her life has progressed since then. Al she ever wanted was lots of children, a pet monkey and to live in a castle. Life has given her al those things as she confides to her son. The monkey was a bit of a disappointment tough. Biting her and terrorizing other people. Lots of Kids, a Monkey, and a Castle. As for the castle, her family got lucky and inherited a huge sum of money. The huge chateau where Julia lives with her husband is filled with stuff. From broken umbrellas, paintings, and cheap toys to the remains of Julia’s grandparents. One of the running gags in the films is Salmerón’s quest to find these bones that Julia has kept somewhere. But as Spain is hit with a heavy economic crisis, the family has to move out of the castle. This ensures a big cleanup as they have to choose the stuff they want to keep. Salmerón’s portrait is quirky and funny especially when Julia is talking about her view on things. Ranging from the Spanish civil war to her phlegmatic and deaf husband. She clearly enjoys life and the stuff she has hoarded. When one of her children ask her if it is not more spiritually rewarding to leave all the material things behind she is visibly horrified. She loves her stuff till the end. 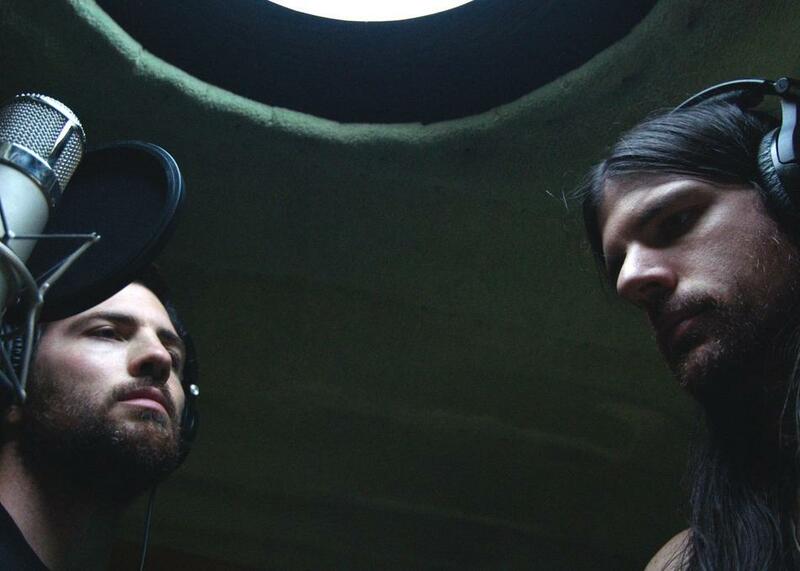 The creative bond between two brothers is shown in the conventional and at times charming May it Last: a Portrait of the Avett Brothers (2017). Directors Judd Apatow’s and Michael Bonfiglio’s portrait of these young alt-country musicians doesn’t completely avoid the hagiographic pitfalls. Their global success being contrasted with their seemingly simple lives in rural North Carolina. They seem to stay close to their roots and also their family. Shots of the brothers and their father on the farm underline this whilst we also closely follow one of the brothers with his wife and children. At moments May it Last seems to be no more than a long promo highlighting the brothers musical craftsmanship and how their band is an almost perfect creative unit with no real conflicts or issues. Following the recording of their latest album with influential producer Rick Rubin this view never really alters. Some moments do have a beautiful poignancy as when the brothers record the song No Hard Feelings. An emotional performance that leaves one of the siblings equally drained and surprised. It is the most telling scene in this somewhat safe and straightforward documentary showing the price some musicians pay when they are baring their souls.